This is a beautiful 5 Bedroom / 2.5 Bath. Home . New Appliances, Huge Back Yard, . Located in Humble, Texas. Driving distance to Lake Houston, & Saltwater Fishing. Fast access to Shopping, Deerbook Mall, The Golf Club of Houston, and Entertainment in the local area. 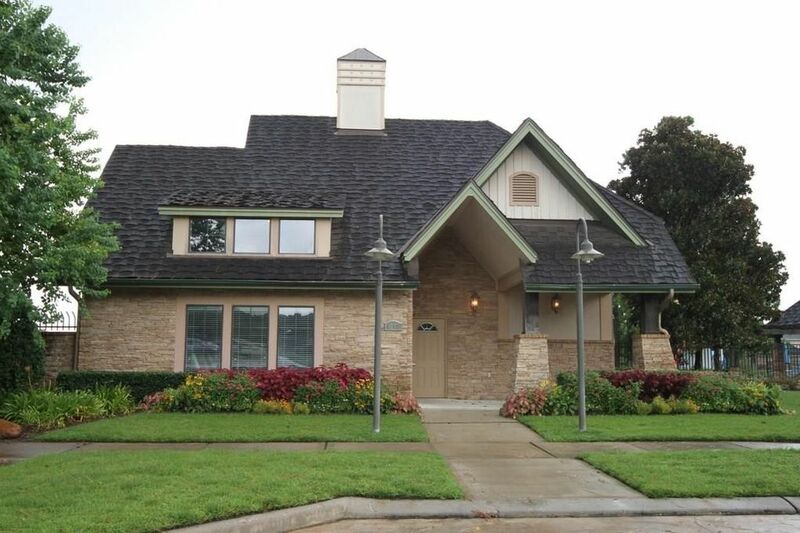 Nestled on Beltway 8 this home makes it easy to travel to and from home.